Are Perforator Flaps Truly More Cost Effective Than TRAM Flaps? How Good is the Evidence? 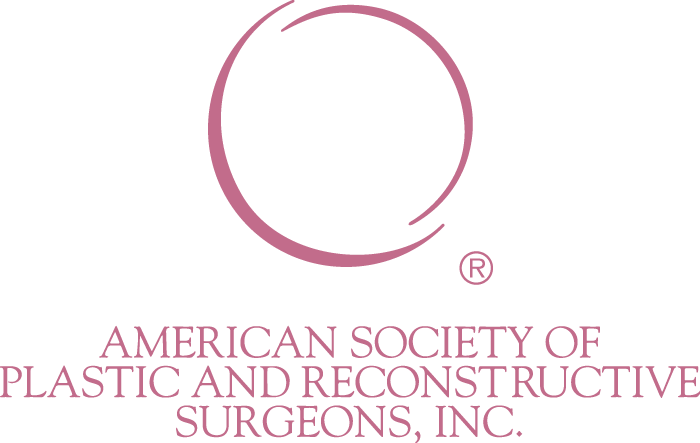 Can Specific Preoperative Counseling Increase the Likelihood a Woman Will Choose Postmastectomy Breast Reconstruction? 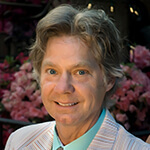 May 2000 | Robert J. Allen, M.D. Challenge in Breast Cancer Treatment: Is Prophylactic Mastectomy Indicated? Discussion to "The Internal Mammary Artery and Vein as a Recipient Site for Free-Flap Breast Reconstruction: A Report of 110 Consecutive Cases"